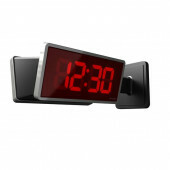 Sapling School Clock Systems are affordable, reliable and easy to install. 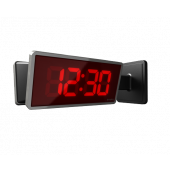 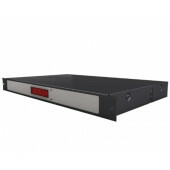 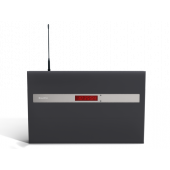 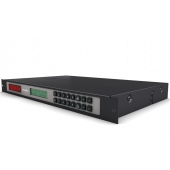 We offer a variety of synchronized master clock systems including wireless, IP clocks and talkback wireless clock systems for schools, hospitals, hotels, airports and more. 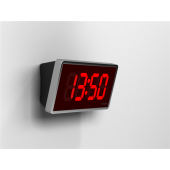 Sapling clocks are installed around the world in thousands of businesses. 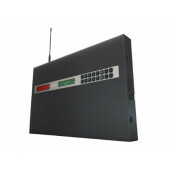 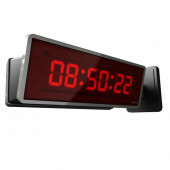 Need a wireless clock system? 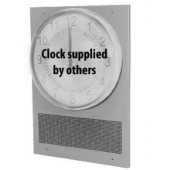 Call us at 800-335-0229 to discuss your specific needs.